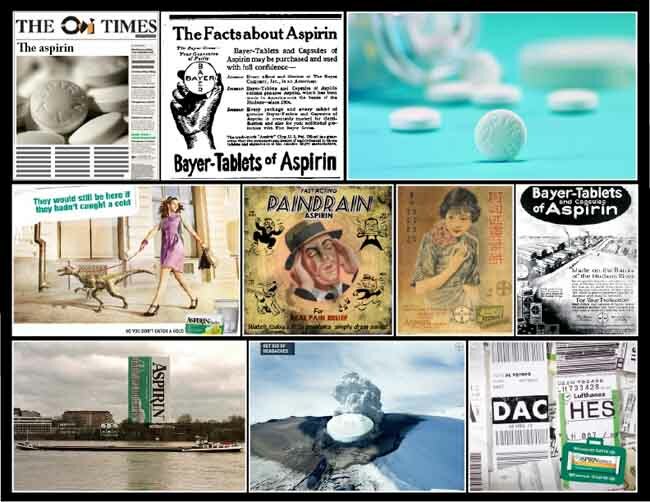 March 6th; on this day in 1899, the Imperial Patent Office in Berlin registers Aspirin, the brand name for acetylsalicylic acid, on behalf of the German pharmaceutical company Friedrich Bayer & Co. Now the most common drug in household medicine cabinets, acetylsalicylic acid was originally made from a chemical found in the bark of willow trees. In its primitive form, the active ingredient, salicin, was used for centuries in folk medicine, beginning in ancient Greece when Hippocrates used it to relieve pain and fever. Known to doctors since the mid-19thcentury, it was used sparingly due to its unpleasant taste and tendency to damage the stomach.